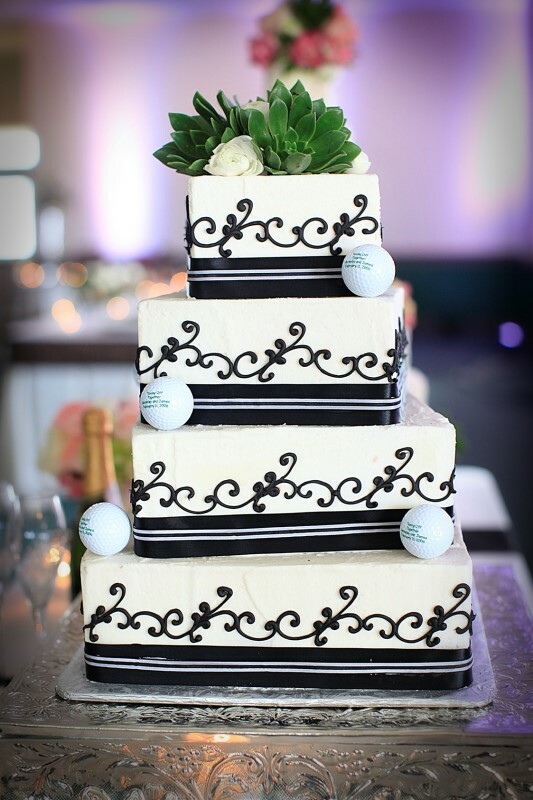 Our Team looks forward to helping you make your event successful and memorable! Additional services and costs, including bartenders and linen service are available upon request. Menu selections and prices are subject to change. Room rental pricing does not require the purchases of Plum Creek Golf Course's food and beverage. If outside catering is approved, all outside catering must be prepared off-site and will not be served by Plum Creek Golf Course staff. All alcohol is required to be purchased from Plum Creek. Once these requirements have been met, your date will be reserved with Plum Creek. The deposit will become applicable to the final event charges. Payment of the final balance must be received prior to the event. All payments must be made in the form of credit card, check or cash. The front pro-shop attendant will receive your payment and print you a receipt. Deliveries of entertainment and decorations must be coordinated with Plum Creek's staff. All decorations are the responsibility of the host and must be removed immediately following the event. Any decorations not removed from Plum Creek are subject to disposal. The use of sparklers, confetti and glitter are prohibited from the entire property. Prices quoted are guaranteed for 30 days. Menus and items in this packet are subject to change. Plum Creek adheres to standard T.A.B.C. Liquor laws and reserves the right to refuse and/or discontinue service to any event or person. T.A.B.C. regulations require that all alcoholic beverages consumed on property be purchased from and dispersed by Plum Creek Golf Course. The bar closes at 12am Sunday - Friday and 1am on Saturday. Any event in which alcohol is served is, by law, required to have security for its guests. Security services can be arranged through Plum Creek Golf Course. 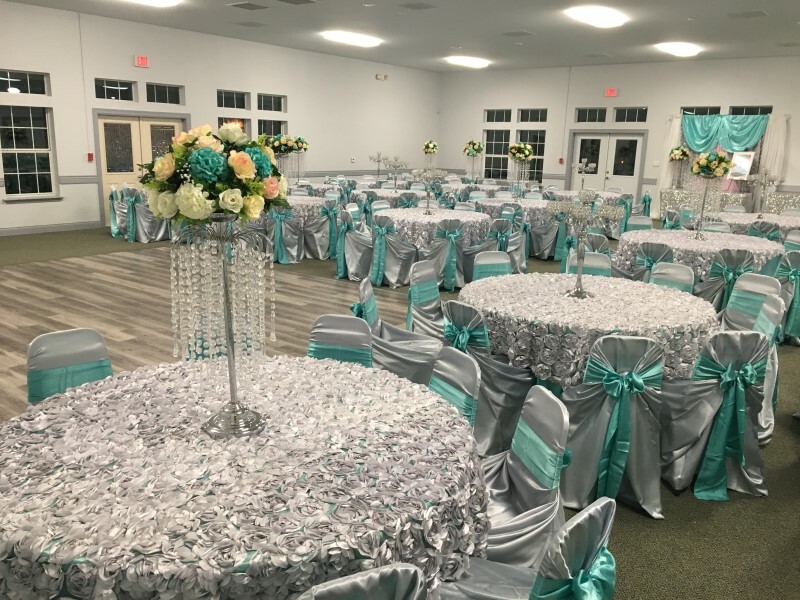 Event host may provide their own licensed security service in which case Plum Creek waives any and all responsibility for loss or damage of any items during the event. A Sales tax of 8.25% will apply to room rental, food and miscellaneous items. A 19% gratuity charge will apply to all food and beverage charges. Event minimums are pre-tax and gratuity charges. Plum Creek is not responsible for the loss or damage of any items before, during or after an event. 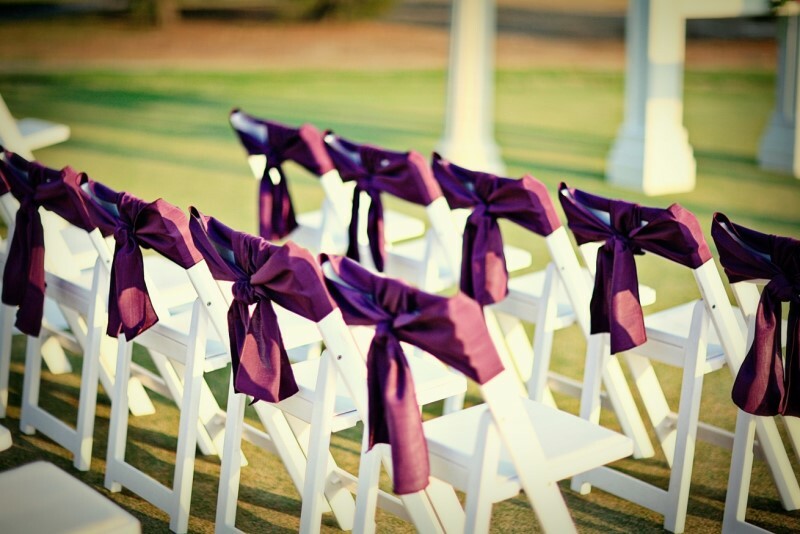 The Event Coordinator is responsible for proper conduct of all event guests, use and care of the facility. The Event Coordinator is liable and agrees to indemnify Plum Creek Golf Course for personal injuries and property damage including, but not limited to the golf course, pavilion and/or event participants. Plum Creek will notify the Event Coordinator in writing within 72 hours regarding any claim for personal injury sustained as a result of actions by the Event Coordinator, its employees and/or event participants. The parties also agree to cooperate in providing information of the incident to the applicable insurers. Plum Creek will bill the Event Coordinator for all property damage, including but not limited to damage to the course, pavilion and/or clubhouse facilities caused by the event coordinator, its employees or volunteers and/or the event participants. The Event Coordinator agrees to pay these bills, in full, within 30 days of receipt. 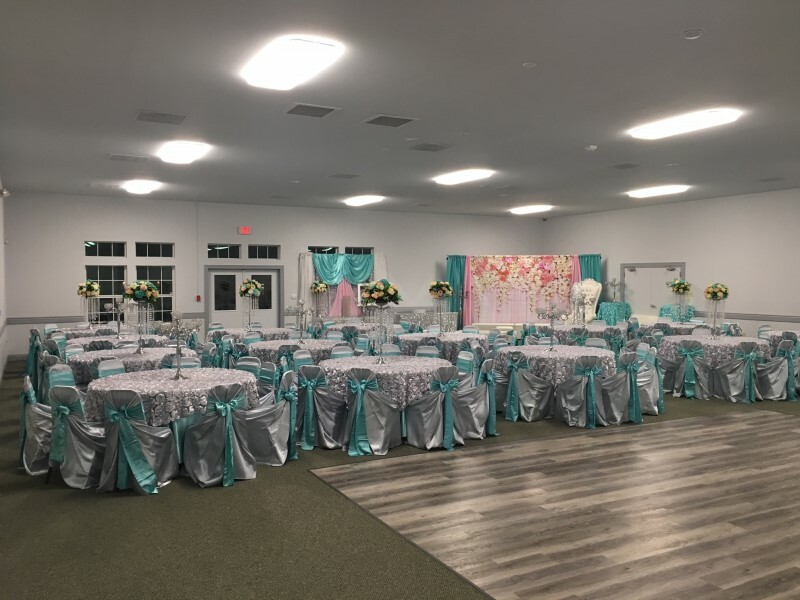 Plum Creek will provide a minimum of 3 hours prior to the event for decoration. More time can be arranged with Plum Creek as long as there is not another event booked in the room. 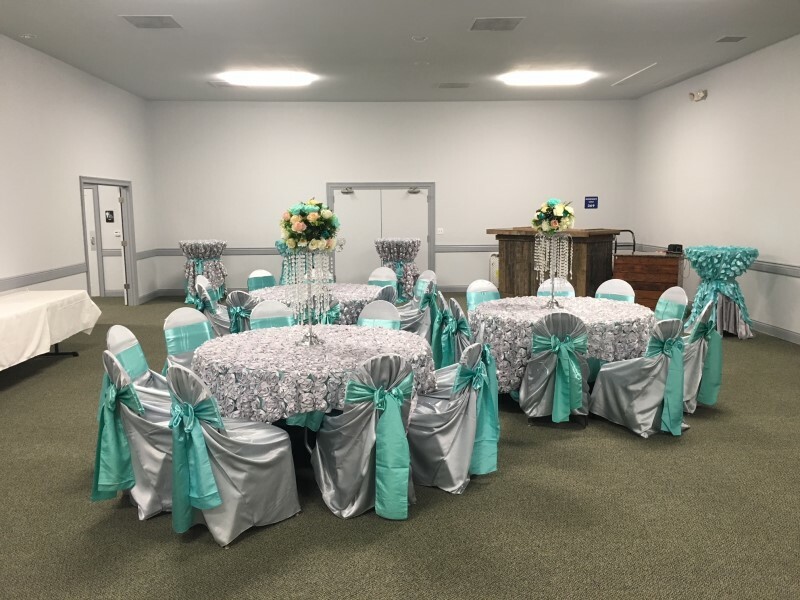 Tables and chairs will be in the room upon event host's arrival, but specific set-up of the room is the responsibility of the event host. All events are responsible for arranging clean-up directly following the event. All trash must be picked up both inside and outside of the Pavilion and placed in trash bags provided by Plum Creek. Trash must be placed at the designated area. Plum Creek Golf Course has a $150 cleaning fee and will assess this fee if the Event Holder does not clean the facility to the Club's acceptable level. Event holder has until 10am the following day to finish cleaning or the cleaning fee will be assessed. Please complete the form on the right or call Marc Farris at (512) 262-5555 for more information.